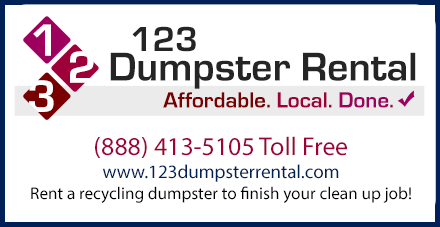 I-75 Disposal Services knows you deserve a partner you can trust at a price you can afford. They do their job right so you can focus on more important things. They never compromise on quality or service and neither should you. They want to save you time and money. I-75 Disposal Services streamlines your waste needs by providing a wide variety of waste management services. No more shopping around and coordinating multiple services from separate companies. I-75 Disposal Services provides Waste and Demolition Services to the entire I-75 Corridor and along the Suwannee River. 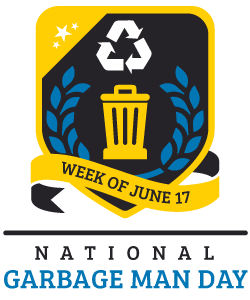 Contact I-75 Disposal Services today for more information!